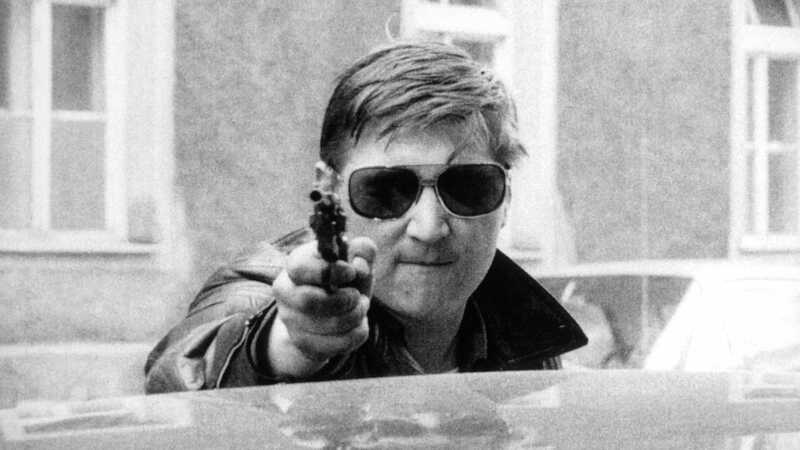 From the very beginning of his incandescent career, the New German Cinema enfant terrible Rainer Werner Fassbinder refused to play by the rules. 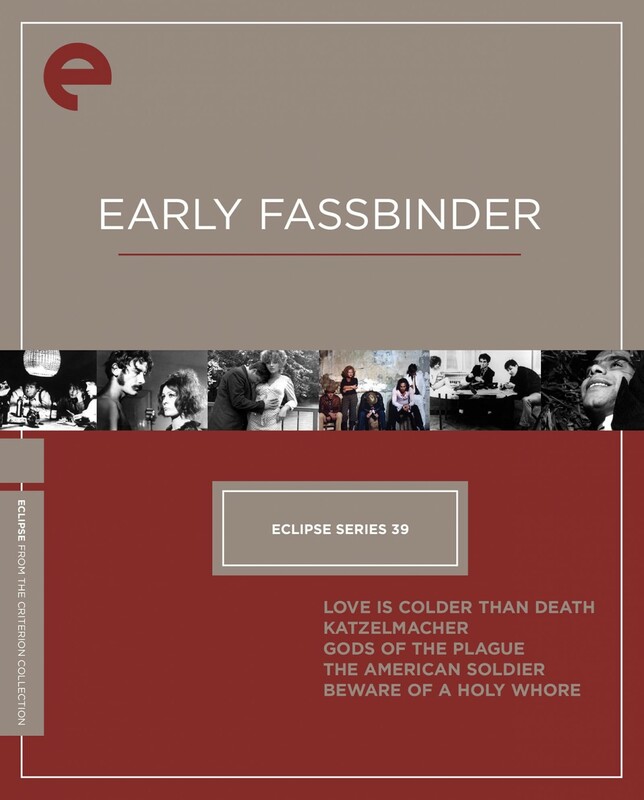 His politically charged, experimental first films, made at an astonishingly rapid rate between 1969 and 1970, were influenced by the work of the Antiteater, an avant-garde stage troupe that he had helped found in Munich. Collected here are five of those fascinating and confrontational works. 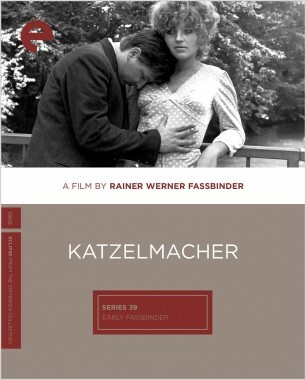 Whether a self- conscious meditation on American crime movies, a scathing indictment of xenophobia in contemporary Germany, or an off-the-wall look at the dysfunctional relationships on film sets, each is a startling glimpse into the mind of a twentysomething man who was to become one of cinema’s most madly prolific artists. 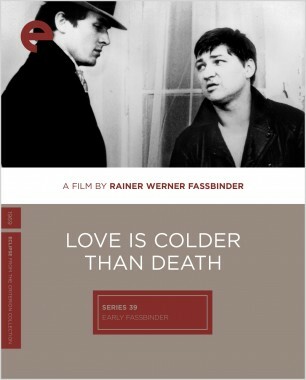 For his feature debut, Rainer Werner Fassbinder fashioned an acerbic, unorthodox crime drama about a love triangle involving the small-time pimp Franz (Fassbinder), his prostitute girlfriend, Joanna (future Fassbinder mainstay Hanna Schygulla), and his gangster friend Bruno (Ulli Lommel). With its minimalist tableaux and catalog of New Wave and Hollywood references, this is a stylishly nihilistic cinematic statement of intent. 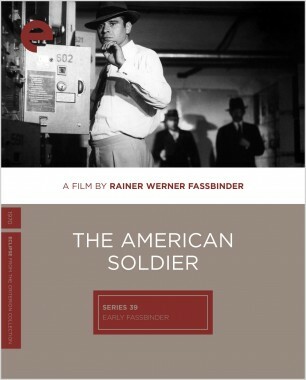 Harry Baer plays a newly released ex-convict who slowly but surely finds his way back into the Munich criminal underworld. 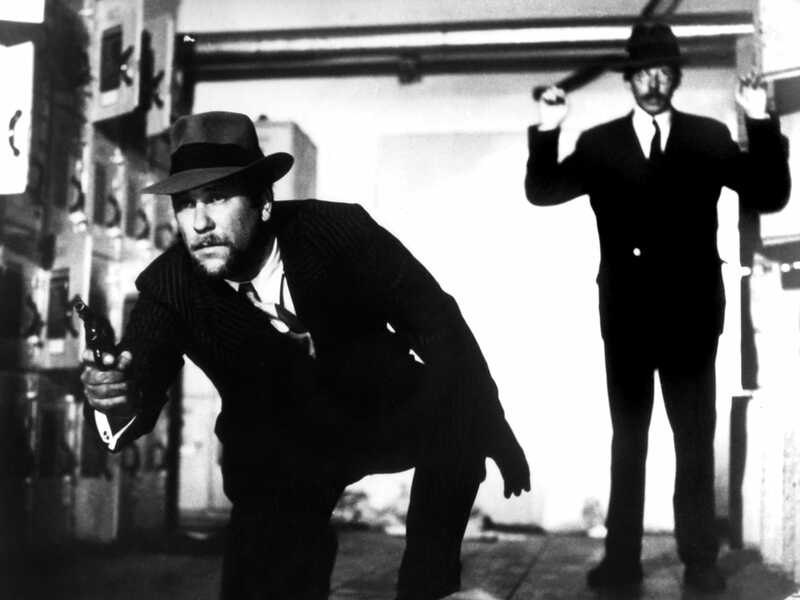 Meanwhile, his attentions are torn between two women (Hanna Schygulla and Margarethe von Trotta) and the friend (Günther Kaufmann) who shot his brother. 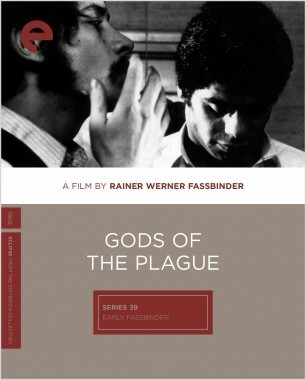 This sensual, artfully composed film by Rainer Werner Fassbinder is a study of romantic and professional futility.